If you are self-employed or have an SME, you should consider the possibility of selling your products on Amazon. It is one of the largest marketplaces available on the Internet today. Of course, opening an account and creating an online store on Amazon will not take you too long and will give you a lot of facilities. However, the really important thing is to get sales and that these are profitable for your business. 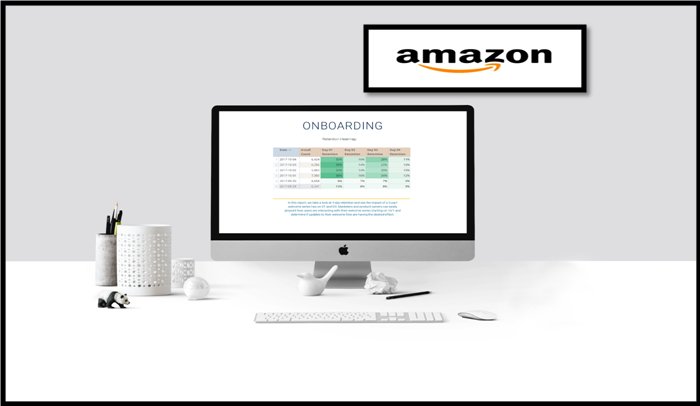 If you find the entire process of opening an account and Amazon product onboarding procedure tiring, you can also hire private services. They will take care of the whole procedure to assist you in getting the best store on Amazon. The Amazon Logistics service makes it easier for you to manage orders in all of your international logistics platforms through your seller account. The major benefit you can avail from selling the commodities on Amazon is that the same will take care of the customer service in the local language of the buyer and will be responsible for the management of the returns. Another essential aspect of the Amazon service is that it allows you to save time and money since it is a very flexible and scalable program for the growth of your business. This is due to your payment model depending on the use of inventory that you carry out, without minimum inventory (that is, you can send only one unit or all of your stock). This will allow you to adapt your business as your needs change and you will only pay for the storage you use and the transportation costs of the products you sell. As if that were not enough, Amazon’s logistics service allows you to take care of the management of orders made from your own website so you can sell your products directly from your online store or in any other online sales channel. Like any good marketplace, Amazon incorporates a very practical management and tracking of shipments to know the status of your multichannel shipments. You can check the estimated delivery date so you can be able to inform your customers. The preparation of the shipment. Shipping insurance (in case of occurrence of which Amazon or the carrier are responsible). Control of your inventory which you can withdraw from an Amazon logistic center at any time. If you wish to be a seller and want to capitalize on the 300 million Amazon users market, or you are already an Amazon seller and you want to rank higher on seller lists, there are many important things to keep in mind. Competition Price Tracking, Mapping, Product Description, Catalog Maintenance, Customer Support and Listing Enhancements are essential aspects. If you rank higher, you sell more, this is true on Amazon, and therefore you can make a significant impact by using Amazon Listing Optimization. There are millions of products on Amazon, and therefore it is necessary for you to adopt Amazon listing services and get the best optimization for your products. 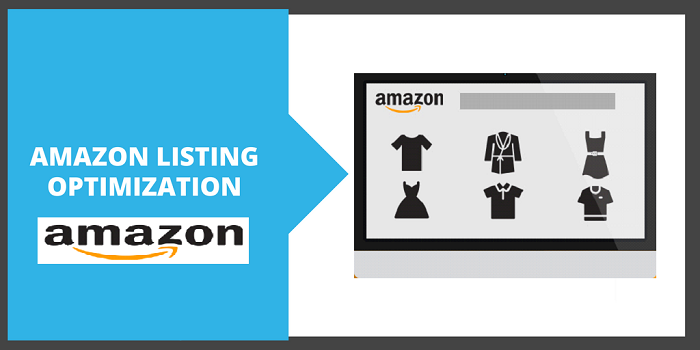 If you are a new seller, undoubtedly you will think why Amazon Listing Optimization is so important? Let me tell you that in Amazon marketplace where there are millions of products and countless sellers in which many of them selling things similar to yours, the sales of your product directly depends on how your product appears on the search page. It will be tough for you to place your foot firmly if you try to do it without professional advice. As Google listing is essential to get your website visibility, it is necessary for you to follow an Amazon Listing Optimization strategy to get the most out of your product page on Amazon. This process is different from Google listing optimization as there are some specific formats of products on Amazon, which are not required on Google Listings. There is not much focus on link building, and page optimization is more critical. Google is built to sell ads while on Amazon you sell products. Most of the traffic comes from Amazon. Product Categorization: It is important to give a proper title and product description to ensure your product is displaying in the correct category even after applying the filter. Image Optimization: Enhance your Images, upload more than one photo, show packaging and include size also. 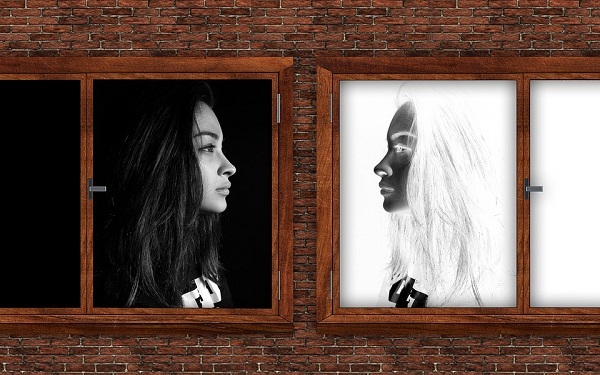 Take pictures from different angles and make sure all the photos are bright and look appealing. Product Title Optimization: Longer and more detailed titles are better, and Keyword rich long titles outrank others. A catchy title will attract customers and add an attractive message with the title can give more clicks to your product. 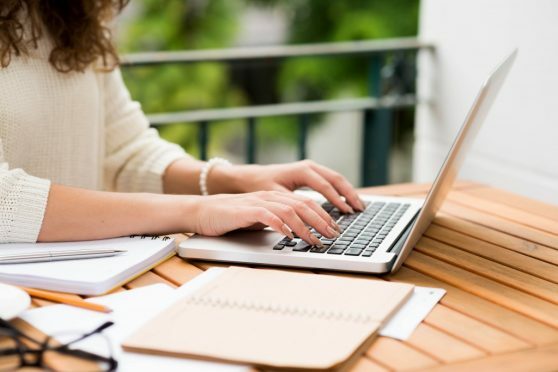 Use Bullet Point Description: You should take professional advice to make your description, make sure each bullet highlights key features of your product and use keywords on every point. Try to avoid duplicate content. Product Discoverability: Take professional help to enhance discoverability of your product by adding relevant content and adding additional images. Increase Amazon Product Reviews: Buyers generally prefer the product with more positive reviews, try that the reviews are precise and informative. Doing all this on your own is like a hard nut to crack. You can seek professional help from websites like Amazon listing optimization services, which have advanced tools and the professionals which make your working lot easy and handles all promotion related pressure so that you are more focused about sales, visit the website for more information.